The first San Francisco street style blogger to showcase his look on Chictopia was ryanagz in Winter 2008. He wore his blue electric jeans with a red knitted jacket. 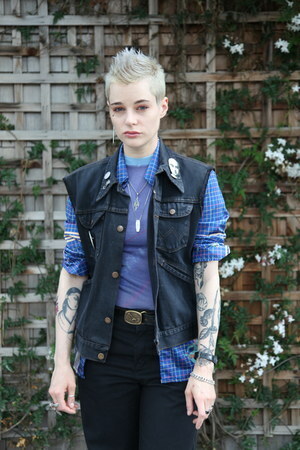 Since then, 2158 San Francisco street style bloggers from SOMA, the Mission, Chinatown, and Haight Ashbury have uploaded over 14213 photos of their personal style to the community. Popular brands worn in San Francisco include Zara, H&M, Forever 21, and American Apparel. 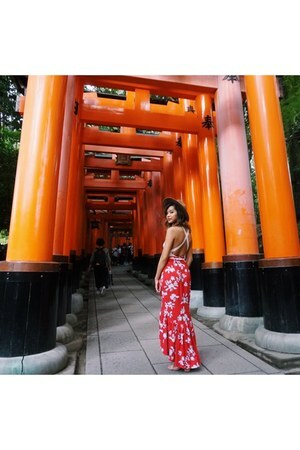 In summer 2015, blogger seamless_sea of seamlesssea.com wore her navy Zara pants on Chictopia.